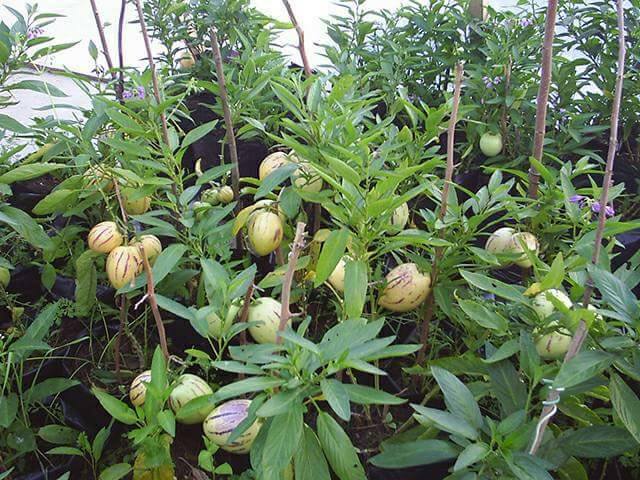 Did you know that pepino melons can be grown in a greenhouse? An 8m by 30m greenhouse can be planted between 300-500 seedlings.The expected output is 100% more than those grown in the open field. Pepino melons are also 100% more profitable than the normal crops grown in a greenhouse. They have a lifespan of more than 3 years in a greenhouse. They are also good for rotation in a greenhouse to reduce pest and diseases. hi, I have a 30m by 8m greenhouse. How much will I spent on seedlings and how much do I expect for the 3 years? how much fruit do I harvest per season/year? How about pollination? Please send me an A-Z guide. Do you assist in getting guarantee market?? Pepino melon. pricing for seedlings.